Caring for your eyes is a very important part of your overall health and wellness. While most health plans usually only cover eye care if you’ve got a major medical issue, you can add vision insurance coverage to help cover routine vision exams, eyeglass frames and lenses, and even procedures like LASIK. Routine eye exams are a preventive measure for keeping your overall health and wellness. 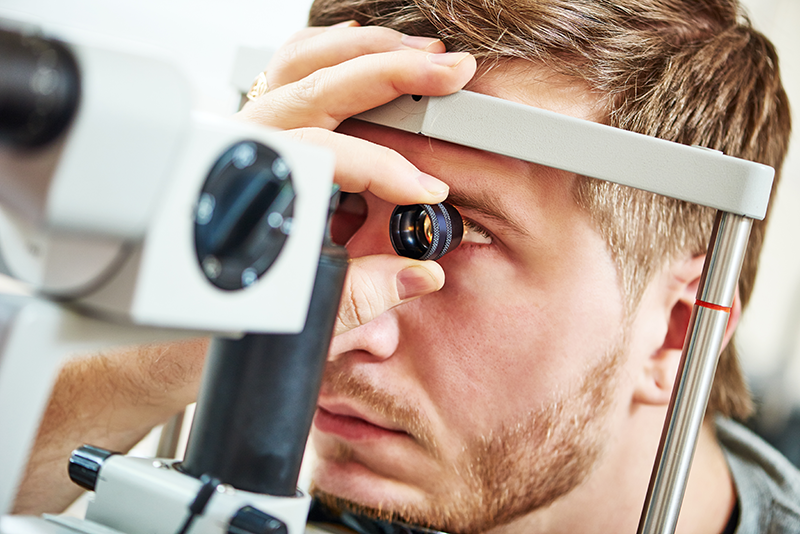 Your doctor can look for vision problems and signs of serious medical conditions such as glaucoma, cataracts, diabetes, and even cancer. Contact us to learn about the various vision insurance plans available so you can select the best vision insurance plan for you.